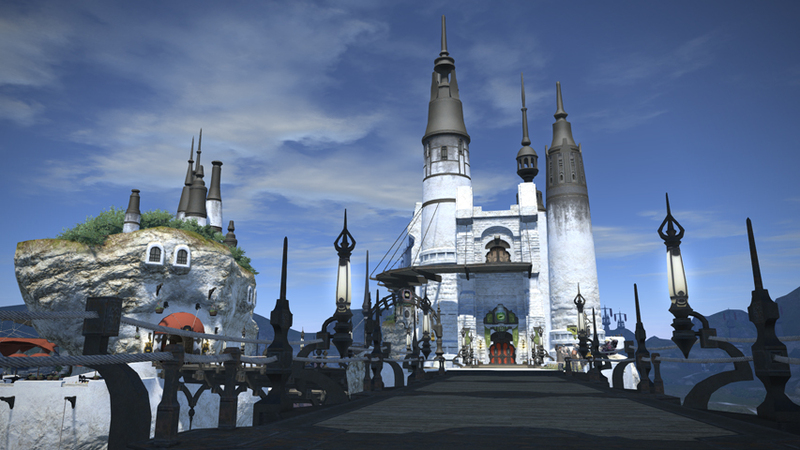 On the southern coast of the island of Vylbrand, under the shadow of ancient cliffs worn by the relentless onslaught of the Rhotano Sea, lies the marine city-state of Limsa Lominsa. 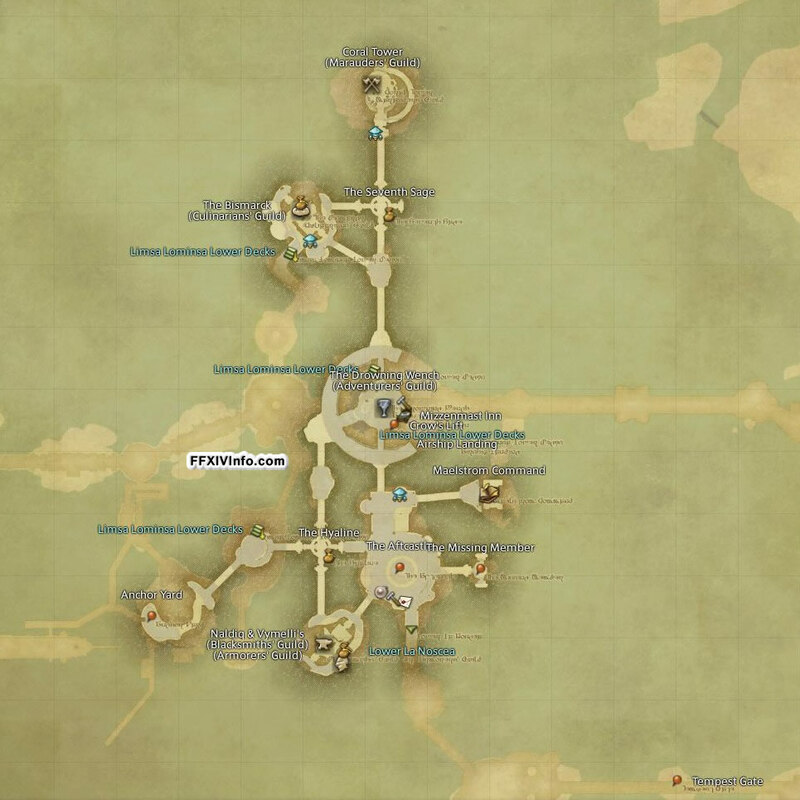 Said to be blessed by the goddess of navigation, Llymlaen, the city is spread out over countless tiny islands, each connected by sturdy bridges of iron and wood construction, earning her the name the “Navigator's Veil” from traveling bards who have witnessed the city's beauty from afar. 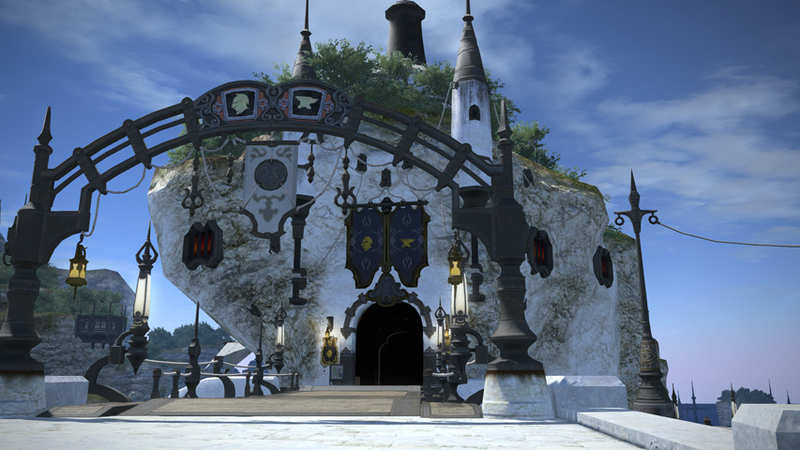 Limsa Lominsa is a traditional thalassocracy, with power lying in the hands of the ruling party and its leader — the Admiral. 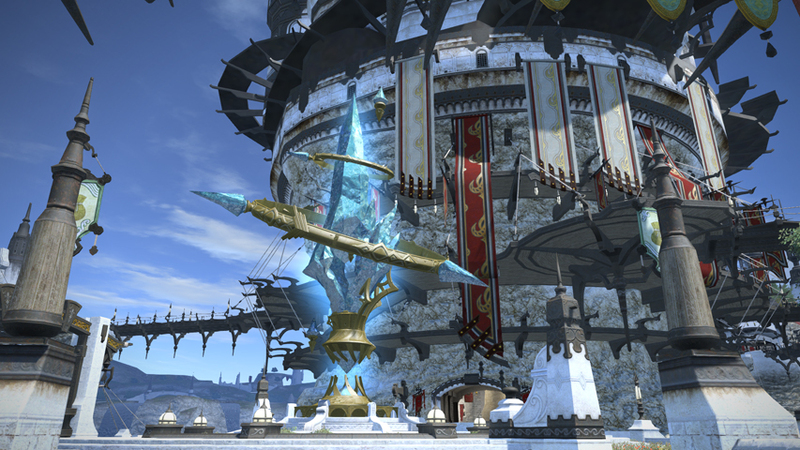 Its economy is driven by shipbuilding, fishing, and blacksmithing, but the majority of wealth comes from the lucrative shipping industry. 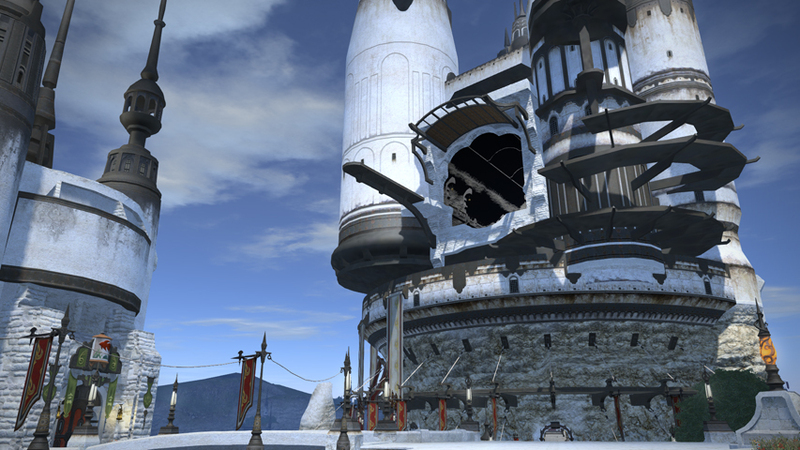 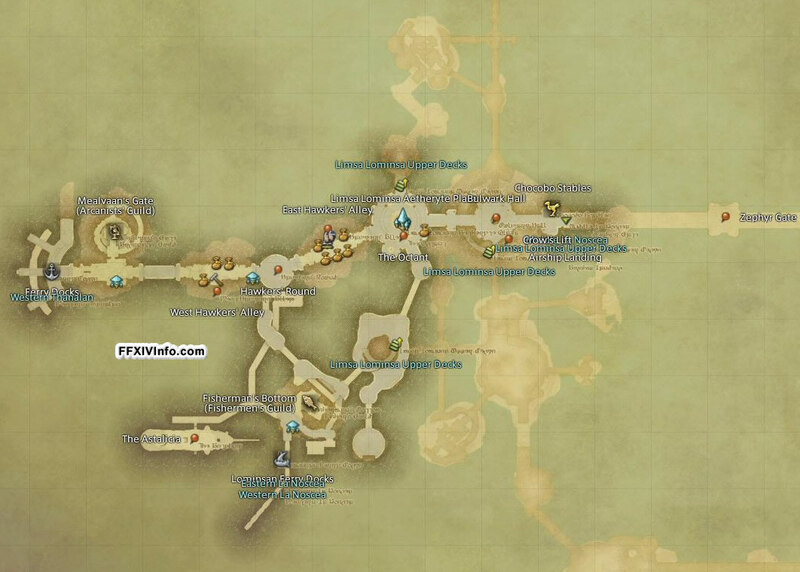 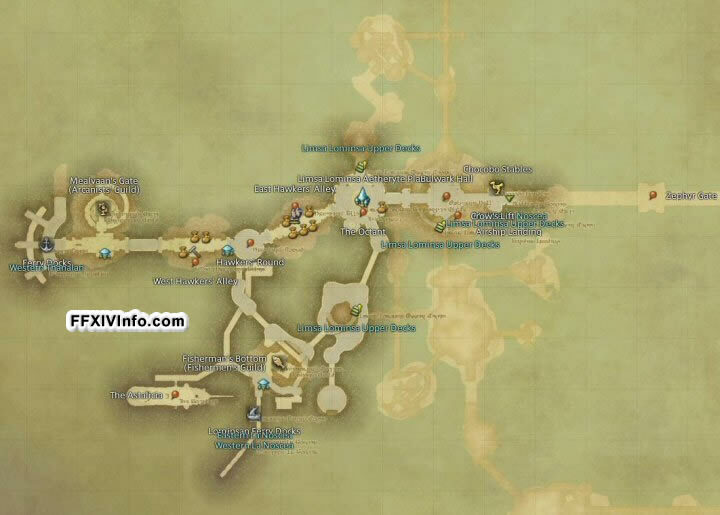 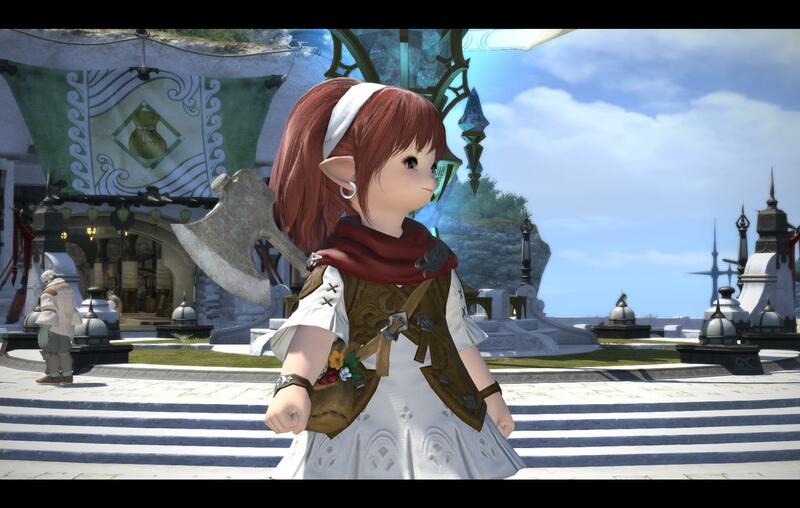 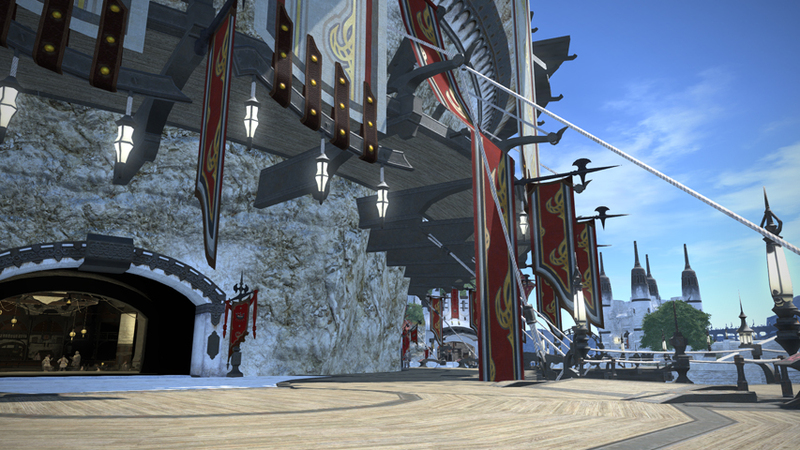 Limsa Lominsa Lower Decks contains many key locations in which players will spend their time. 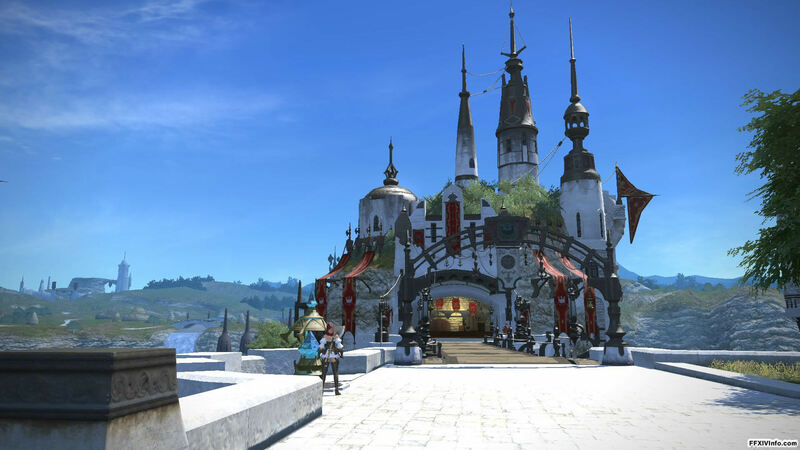 These are Mealvaan's Gate (The Arcanists' Guild), Fishermans' Bottom (The Fishermans' Guild), West Hawkers' Alley, East Hawkers' Alley, The Ferry Docks and the Crow's Lift. 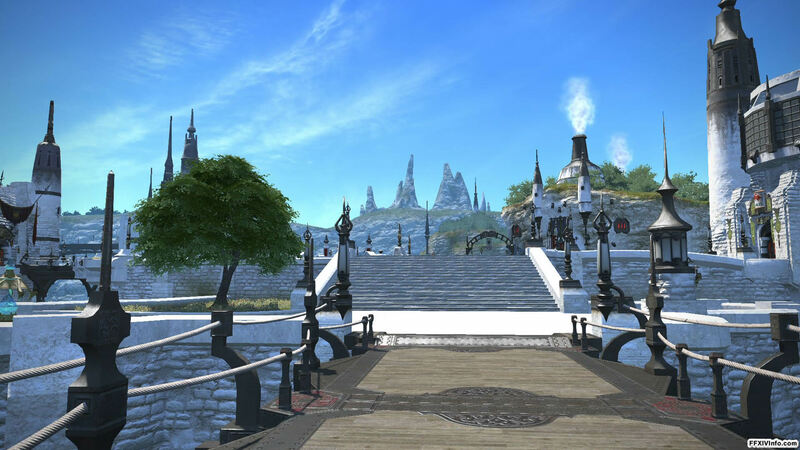 Limsa Lominsa Upper Decks contains the following places. 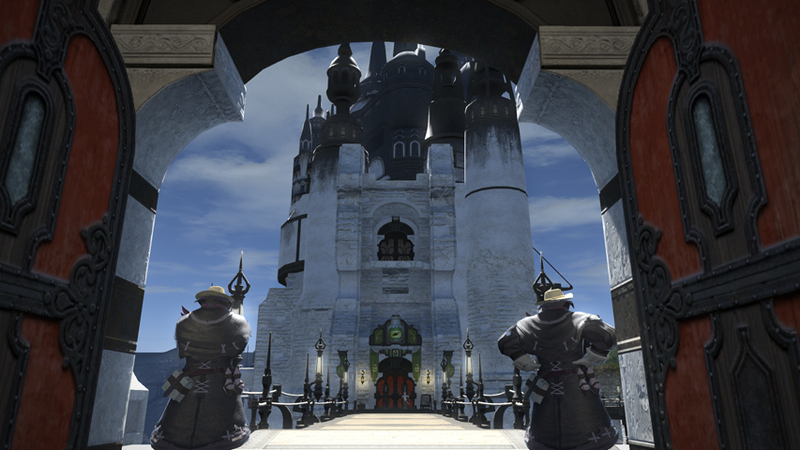 These are Coral Tower (The Marauders' Guild), The Bismark (The Cullinarians' Guild), The Drowning Wench (The Adventurers' Guild), Vymelli's (The Armorers' Guild), Naldiq (The Blacksmiths' Guild), The Hyaline, The Seventh Sage and the Crow's Lift.